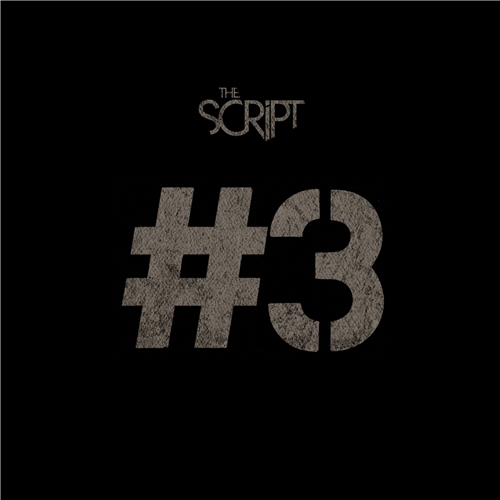 Updated: Head over to read my thoughts regarding The Script's #3 album. Listen to the album's first single: The Script - Hall of Fame featuring will.i.am. And you can watch below a behind-the-scene and the-making-of video of #3. The album is also available for pre-order on iTunes. Check out #3 full track listing. September is definitely my moment. Aside from being my birth month, most of my favorite movies, books and albums will be released around that time. 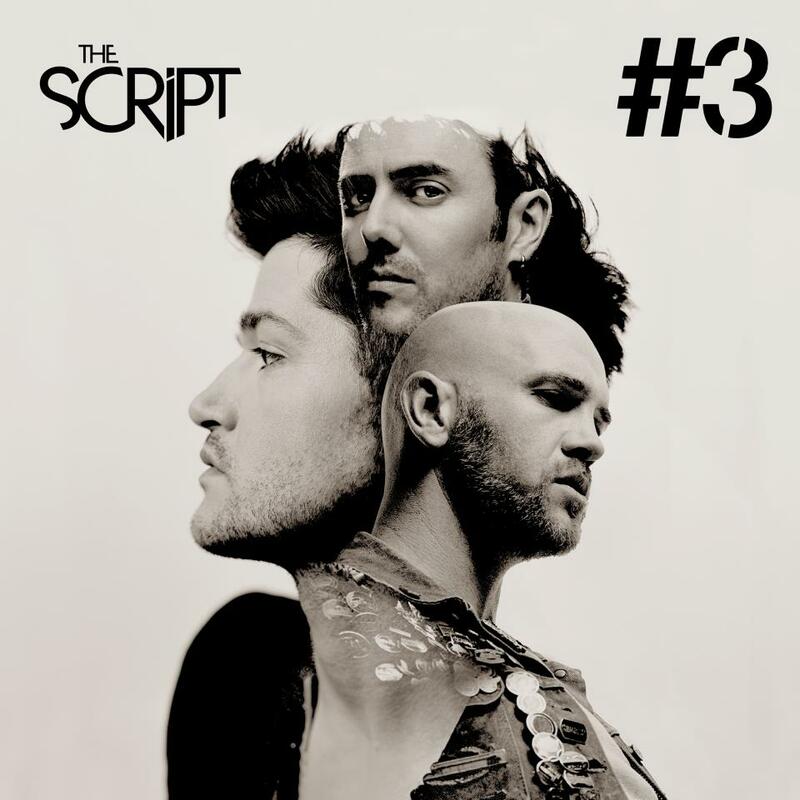 And just recently, Danny O’Donoghue, The Script's front liner, vocalist and keyboard player, announced that the band's next album will be called #3 and is already available for pre-order over Amazon UK until it's official release on September 10, 2012. 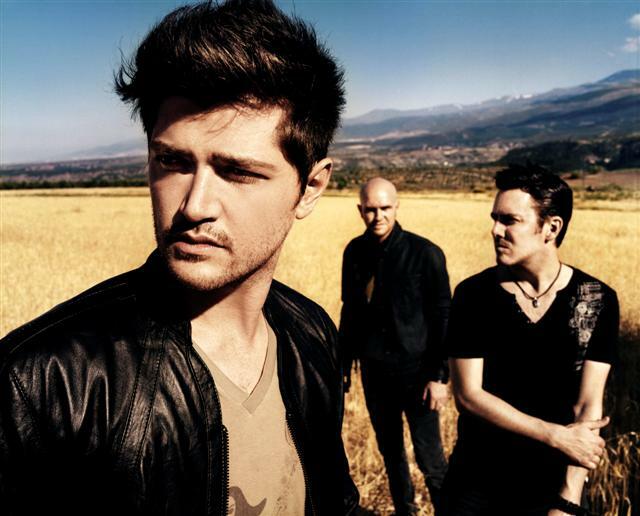 The Script is one of my most favorite bands of all time. Their second album, Science & Faith is one of my most listened to albums last year that I could say most of my memories that year were accompanied by the band's songs. That is why after waiting for so long, I was once again overjoyed to eventually hear fresh songs of the beloved band. Aren't you excited about this? Isn't this a nice specimen of awesomeness? But anyway, you all know Danny is one of the four judges in The Voice UK and I am sometimes sad for him whenever his fellow judges converge against him. Luckily he is a good sport. 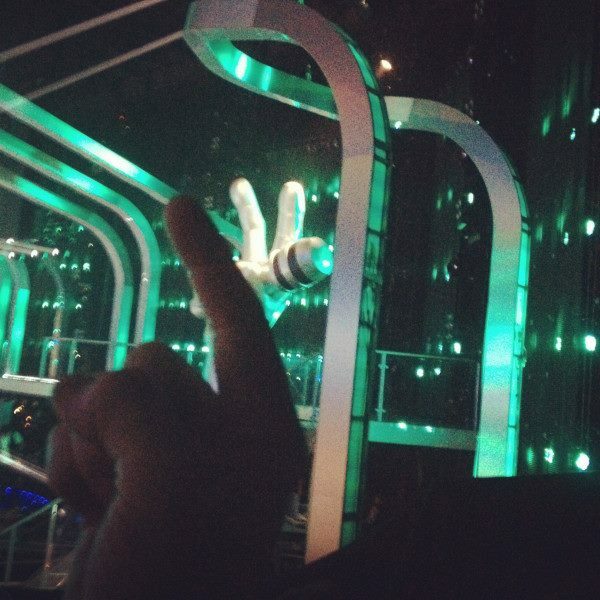 And as for fun he used the show's iconic hand symbol to tease us once again of the upcoming album. Also, you can watch the behind-the-scenes and the-making-of video of the album #3. I don't know about you, but I feel like I will not be able to sleep tonight until I set my hands on the precious CD of The Script's #3 album. The news is just too good to be true that until now I can't get my mind out of it. Will any body knock me out and help me out of this reverie? Omfg!!! They're my most favourite band of all time and I completely adore them, my idols - it's called *3 because there's three of them, it's their third studio, it's the third album.. perfect name! I can't wait. Hall of Fame is amazing!